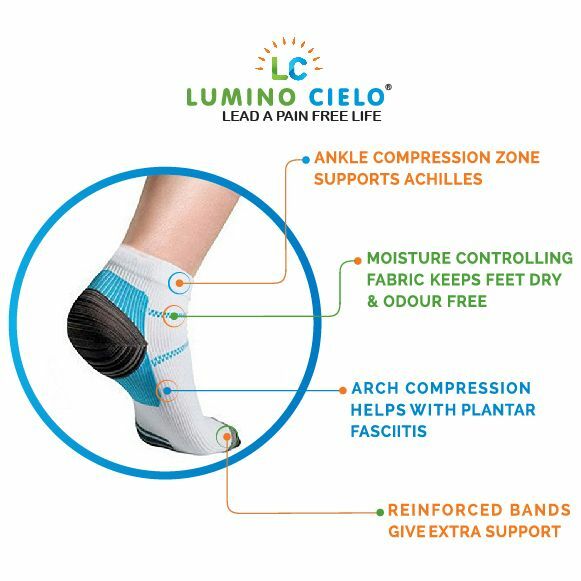 Graduated compression in the Lumino Cielo Athletic Fit socks helps reduce aches, fatigue and pains in feet and calves. 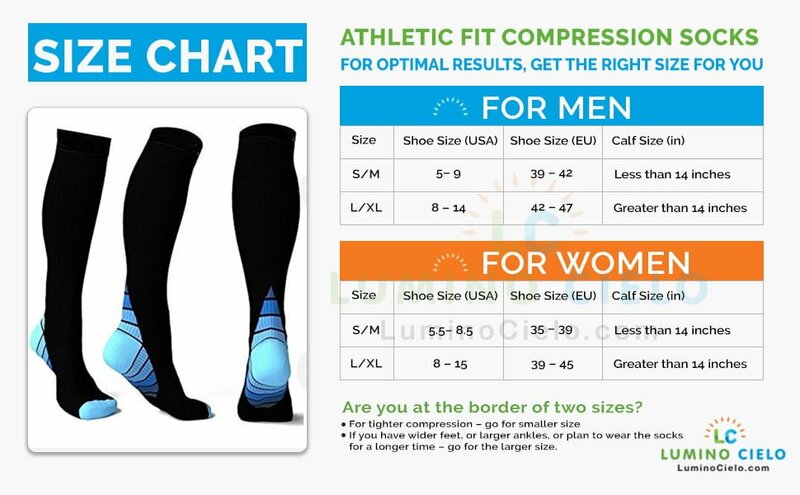 The compression is maximum at heel, arch and calves. The toe area does not have compression so your toes do not get squeezed. The socks offers strong ankle support and muscle support around the calves. 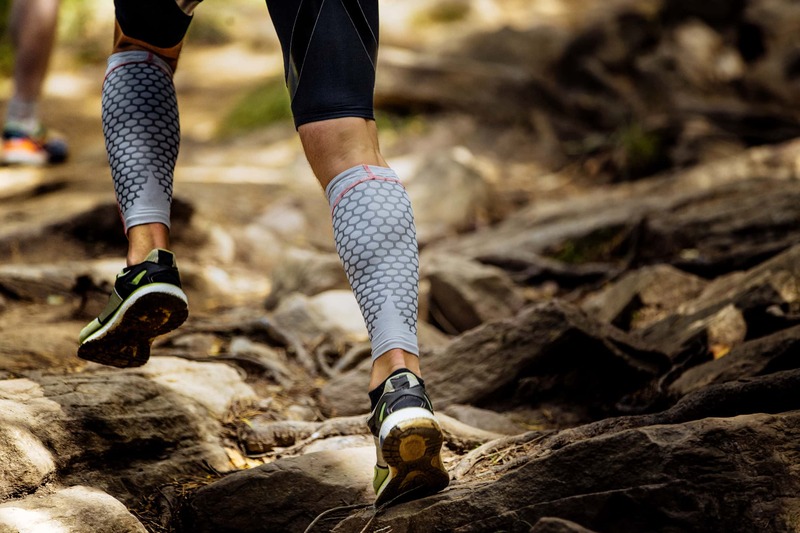 If you stand a lot or run long distances, you need these socks. These will give you support in your calves and feet. 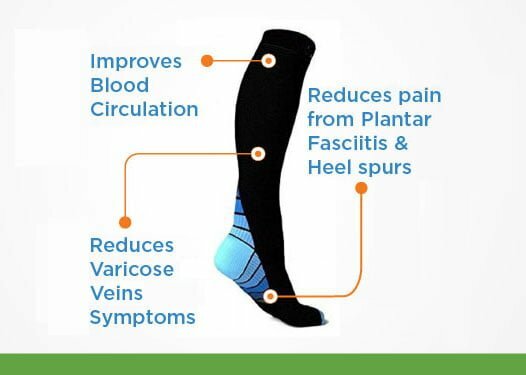 If you are prone to getting achy feet after running or have Plantar Fasciitis, these socks will reduce the pain (especially around heels & arches). 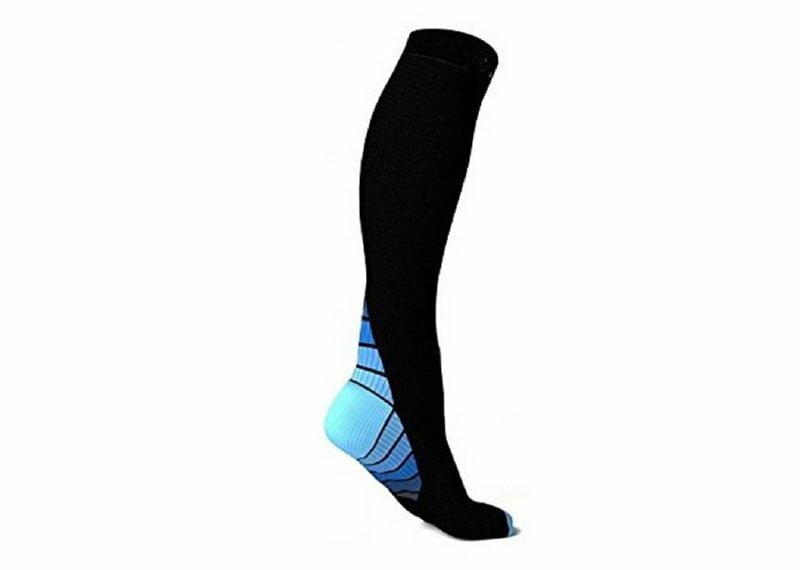 If your calves get tired after a workout or a long run, these socks will offer compression, improved circulation & pain relief so you can push more in your workout/running routine. If you stand for long hours for your work, you need socks that provides extra support and are comfortable. These socks are just for you. 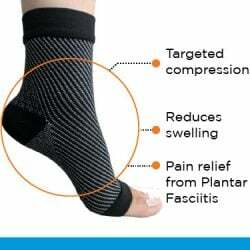 Your heel pain, calf pain will be reduced substantially after wearing these socks. Ideal for Doctors, Nurses, teachers, and all those whose job requires them to be on feet all day long. These socks improves blood circulation in your legs and feet. 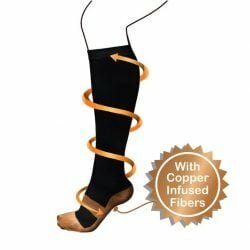 Therefore, you will see reduced symptoms from varicose veins and reduced swelling after a few weeks of using these socks. 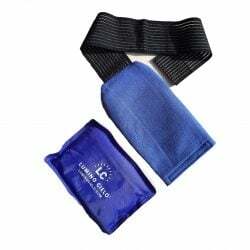 If you are taking long flights, you can benefit from these socks along with making sure you take a walk every hour. 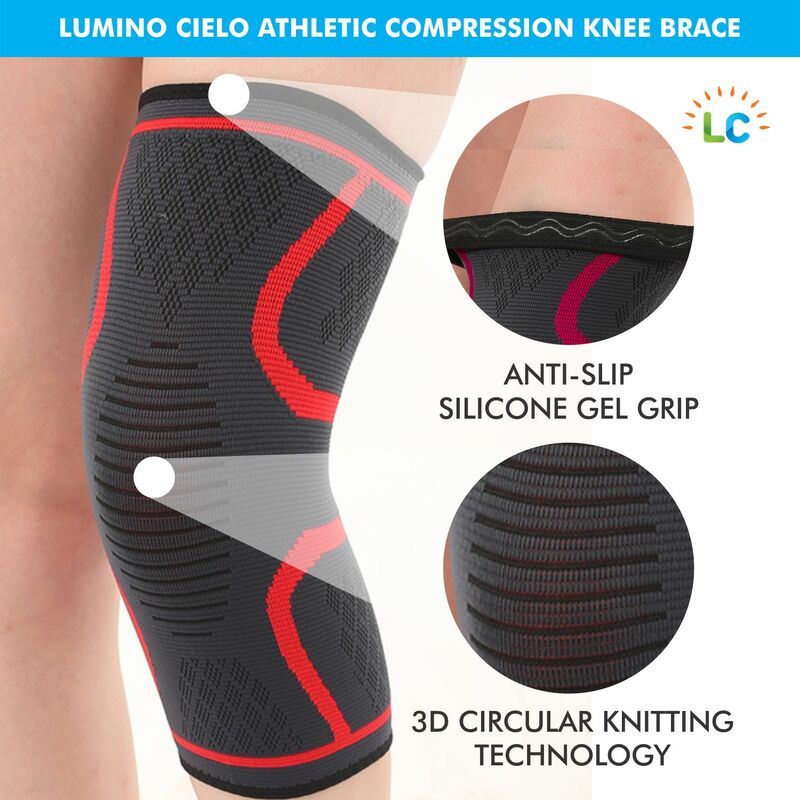 These socks improve blood circulation and reduces inflammation. The socks is designed with latest technology. It’s double stitched design around the heels will offer comfort. These socks won’t slip down when walking or running as they hold your calves well. They are very durable and require minimal care. You can simply wash them in the washing machine (gentle cycle) or hand wash them. 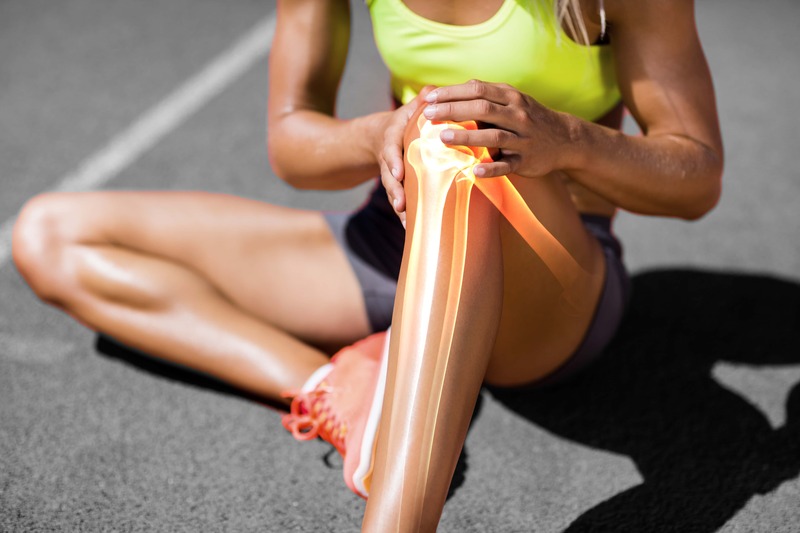 They will not lose compression for a very long time. 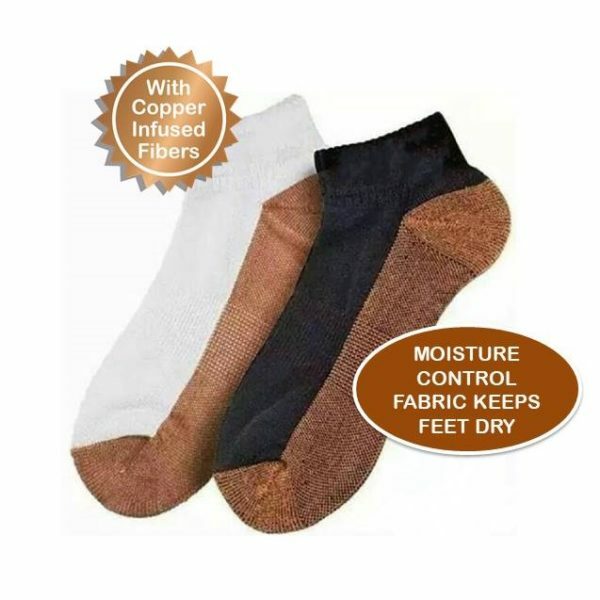 Designed for men and women, these socks can be worn in hot or cold weather. These high fashion socks are designed keeping in mind the versatile use of sports and leisure..